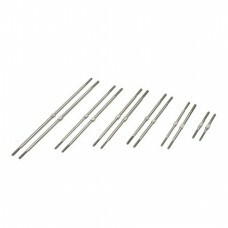 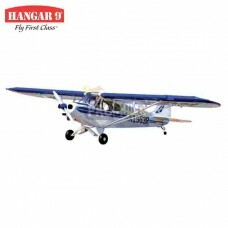 Hangar 9 Titanium Pro-Links 4-40 x 4" (2) ..
Hangar 9 Titanium Pro-Links 4-40 x 5" ..
Key FeaturesFunctional, bungee-type suspension on main gearFunctional flapsFolding wing struts for e..
Key FeaturesLaser-cut, all-wood construction that's lightweightShock-absorbing main landing gear and..
Key FeaturesOfficially-licensed replica of the thoroughly modern CubCrafters XCubExpertly constructe.. 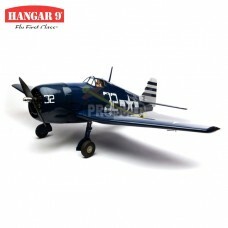 The Hangar 9 F6F Hellcat 15cc Sport Scale ARF is a rare warbird model that combines realism with the.. 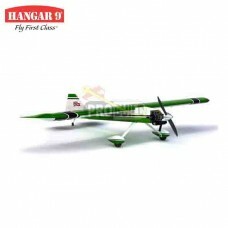 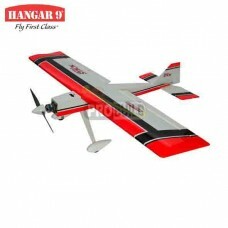 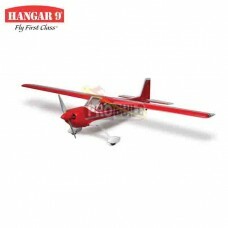 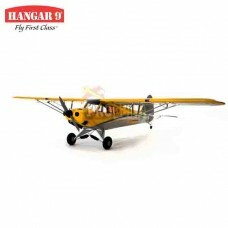 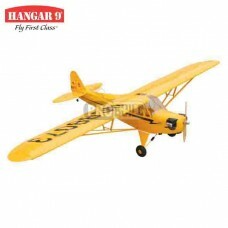 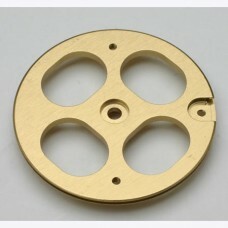 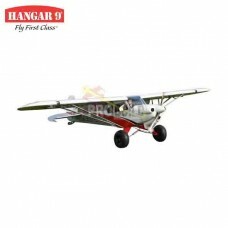 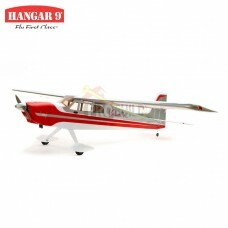 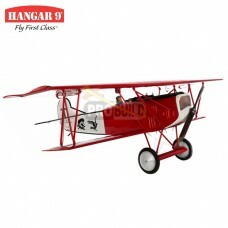 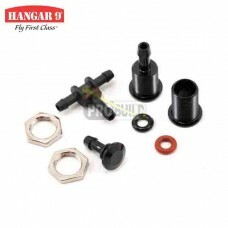 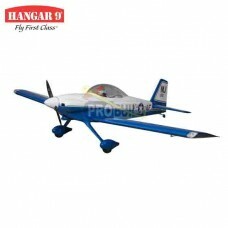 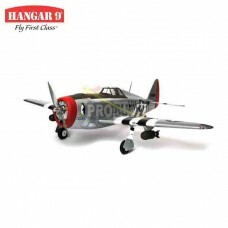 Product OverviewHangar 9 brings this Great War legend to life as a remarkable giant-scale ARF with s..
Key FeaturesIncludes 2 optional o-rings to provide compatibility with either glow or gasoline fuelIn..
Key FeaturesDesigned to fit the Evolution® 10cc gas engineFlaps for expanded flight envelopeTri.. 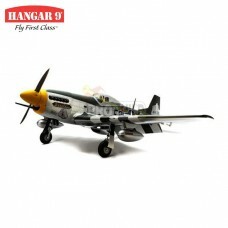 Packed with firepower, fast and heavily armored, the mighty Republic P-47D Thunderbolt could c..
Key FeaturesScale detail and scheme-based on Pat Hartness' full-sized J-3 CubExtremely lightweight, ..
A must-have for any RC pilot, the Ultra StickT sport plane is widely popular for its unmatched versa..
Key FeaturesOutstanding flight performance: tried and true Ultra Stick designFlaps for expanded flig..
Key FeaturesExpertly constructed with lightweight, laser-cut balsa and plywoodTwo-piece, cantilevere..
Key FeaturesGiant-scale versatility with an executive lookOutstanding performance with a wide speed ..
Key FeaturesExpertly constructed with laser-cut balsa and plywoodTwo-piece, plug-in wing and horizon..
Back-StoryMake it powerful and make it able to fly far. 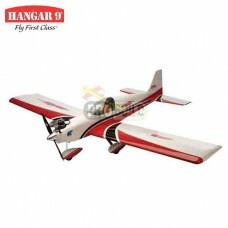 These simple requirements sparked North Amer..